Struggling at home and at school, Duncan decides to try out for a local rock band. He plays the bass in the school orchestra, but it is a long way from band camp to rock star. Joining a heavy-metal band, he tries to fit in, dumping his old friends and trying to walk the walk. 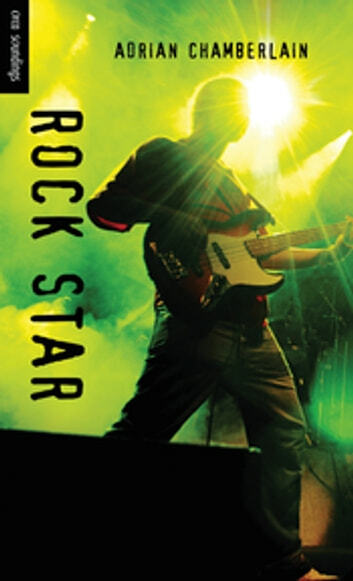 When his dad's new girlfriend starts to teach him about real rock music and introduces him to her musician brother, Duncan discovers that there is more to being a guitar hero than playing in a heavy-metal band.